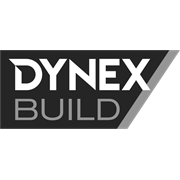 DynexSoffit offers two types of jointers. The expansion or flexible jointer along with our standard jointer. 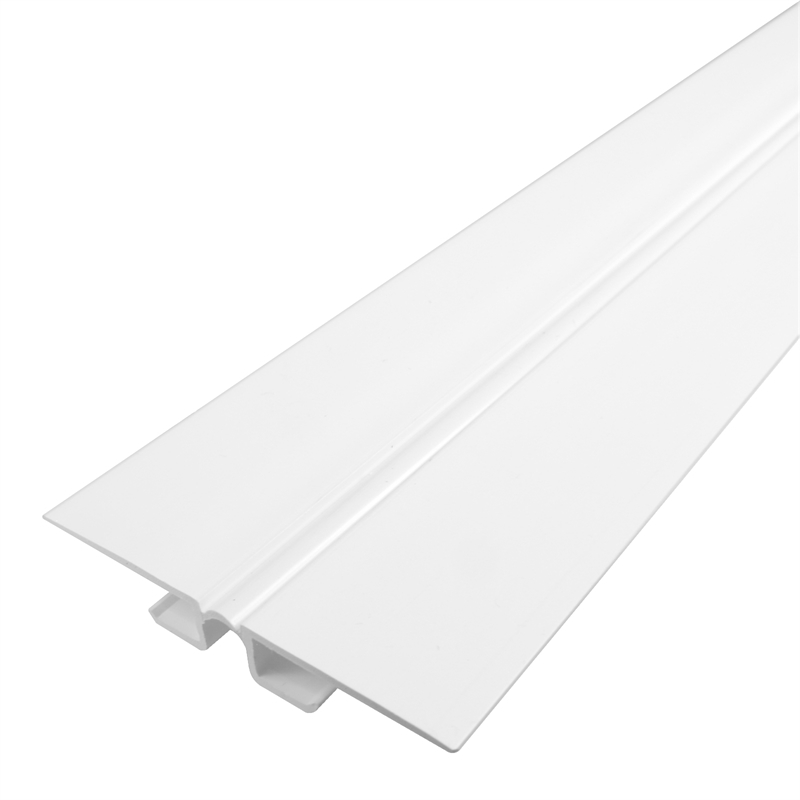 Used at corners where the direction of soffit changes. Jointers will also be used for joining longer lengths of boards together.